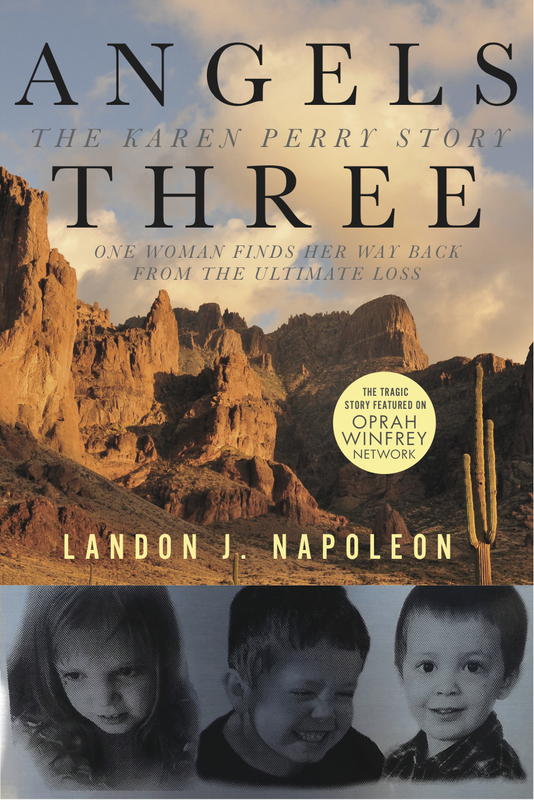 Perry, herself an aviator, became a national figure following the 2011 crash, first as the object of sympathy and later as a model of resilience whose grieving process was captured by an Oprah Winfrey Network film crew. It’s a credit to Napoleon’s diligent reporting (Burning Shield: The Jason Schechterle Story, 2014) that readers here are treated to a much fuller portrayal of Perry. After starting her pilot training at age 19, Perry spent nearly two decades breaking barriers to pursue a career in the male-dominated field. Then, at age 38, she discovered she was pregnant, an instant “game changer” for a woman who thought she was unable to have children. Perry and her husband, Shawn, welcomed daughter Morgan in 2002; sons Logan and Luke came along soon after. But along with its joys, motherhood introduced new strains. Both Morgan and Luke were autistic. The family was told that Morgan, who also suffered from epilepsy and developmental delays, would never be able to live independently. Perry and her husband divorced in 2010. A little over a year later, the crash occurred, leaving her utterly heartbroken and in search of answers. Napoleon has a knack for capturing and distilling minutiae, a skill on display as he dissects crash reports and court documents. But the real beauty here is when he uses those same skills to render Perry and her children as more than just tragic victims. Although Napoleon’s use of aviation metaphors is at times a bit heavy-handed, his portrayals of Perry and her children are genuine. Along with a collection of black-and-white family photos, his vivid details help readers experience the clan’s happier times. We see Morgan snuggle in the lap of a family friend, learn Luke was a prodigious photographer, and laugh along with Logan as he delights in his Easy Bake Oven. An absorbing read that serves as a reminder to cherish every moment.